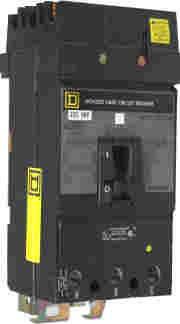 Circuit Breakers are stocked extensively at Southland Electrical. We Specialize in new Circuit Breakers and hard to find, older style circuit breakers from manufactures such as: Square D, GE, ITE Siemens, Westinghouse, Federal Pacific, Sylvania, Challenger, Fuji, Wadsworth, Heinemann, Asea Brown Boveri, and many more. 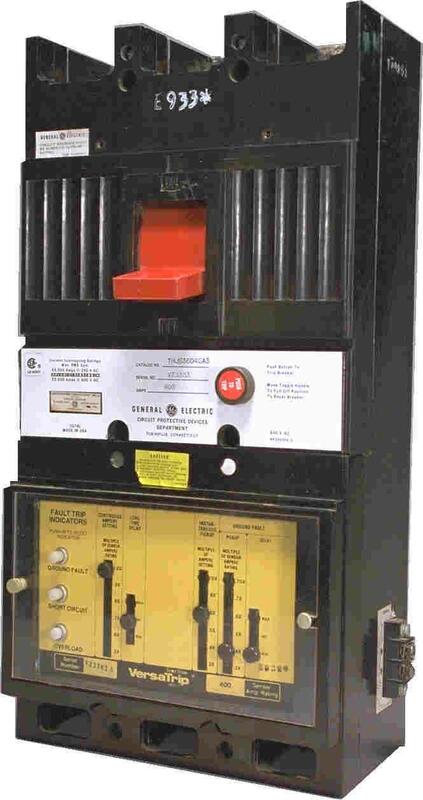 Our used circuit breakers, are fully reconditioned, tested and are available at a substantial discount. 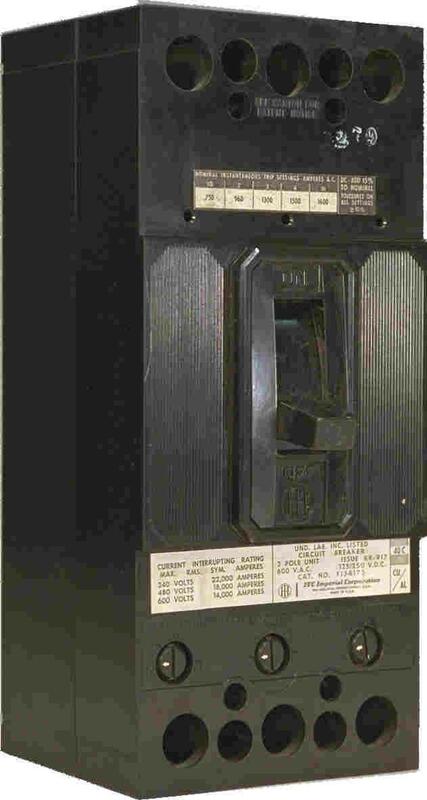 In addition to our unparalleled collection of vintage circuit breakers, Southland also stocks a large selection of new surplus circuit breakers as well. Southland has been in business for over 20 years, building a reputation for quality products at a reasonable price. Our inventory is far more extensive than what can be represented on our web site, so please give us a call with your specific needs. You may also visit our e-commerce site at www.SouthlandElectrical.com . Two decades of good business has given us the Circuit Breaker inventory that you need to get back on line with a minimum of down time.